Furniture Distribution Center has all your mattress and bedding needs covered. 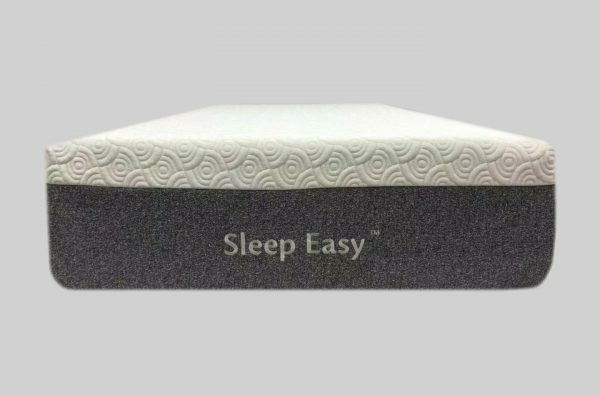 We offer a nice selection of mattress sizes and comfort levels including memory foam, pillowtop, firm and plush mattresses. You’ll definetly find something you like. 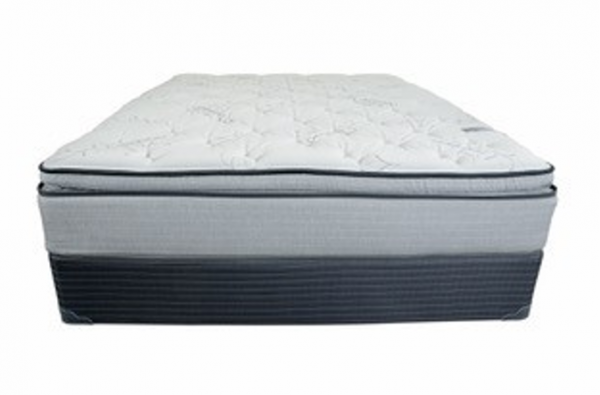 Work with one of our mattress and bedding experts to find the perfect mattress for your comfort and price level. Our prices and selection on mattresses are so good, there is no need to shop anywhere else in the Tampa, Brandon, Clearwater, Palm Harbor, St. Petersberg, Westchase Florida area.